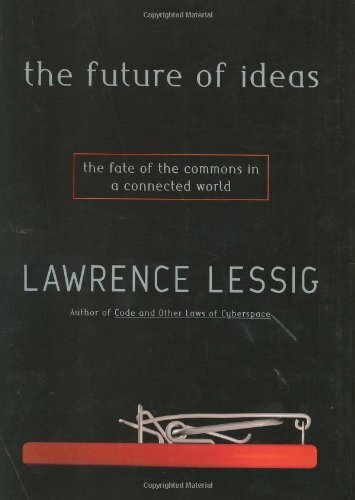 Lessig has written a profoundly important guide to the care and feeding of innovation in a connected world. Whether it proves to be a road map or an elegy is up to us. ©ollectanea [kol-ek-tey-nee-uh]. 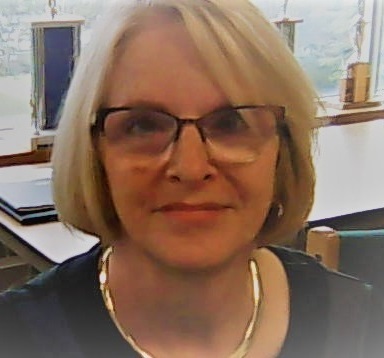 This blog of Center for Intellectual Property's Scholar, Peter Jaszi, is an outstanding discussion of current copyright issues. Use this blog to stay up to date on new developments in copyright. The Univ. of Maryland University College is the home of the Center for Intellectual Property. Copyright Office of the U.S.